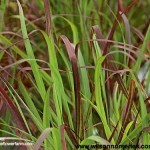 Blue green foliage which turns wine red and intensifies as summer progresses. 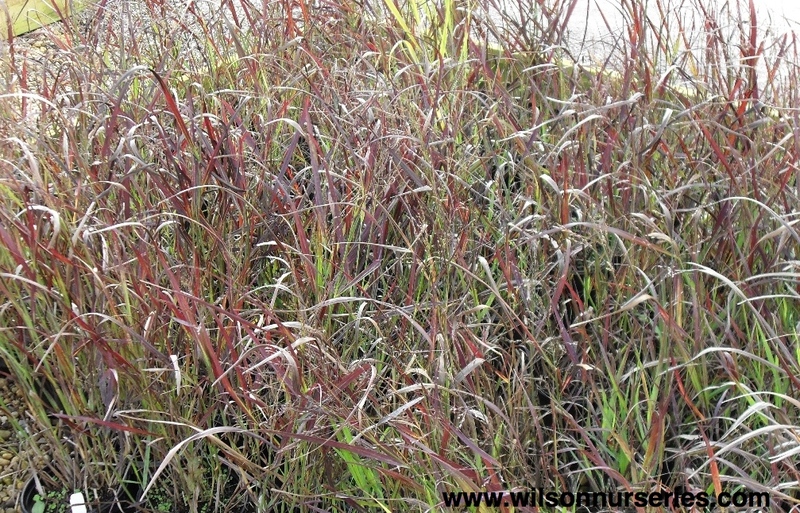 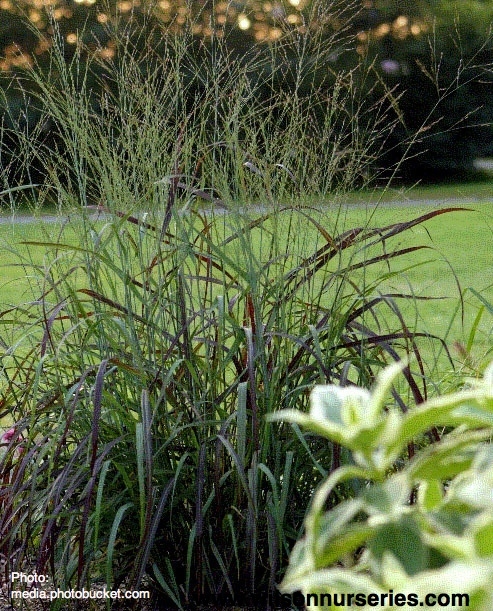 Flowers in late summer, followed by ornamental seed heads which persist into the winter. 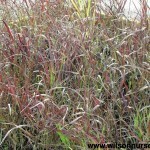 Upright growth habit. 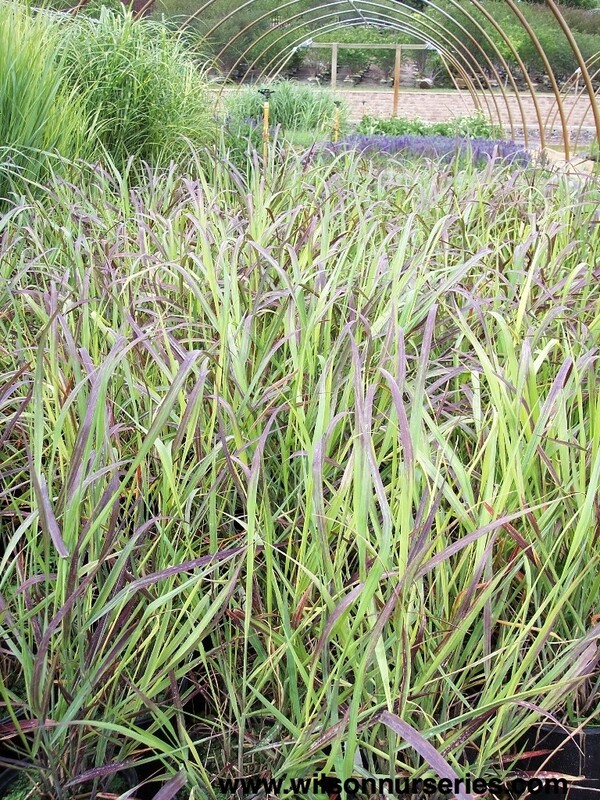 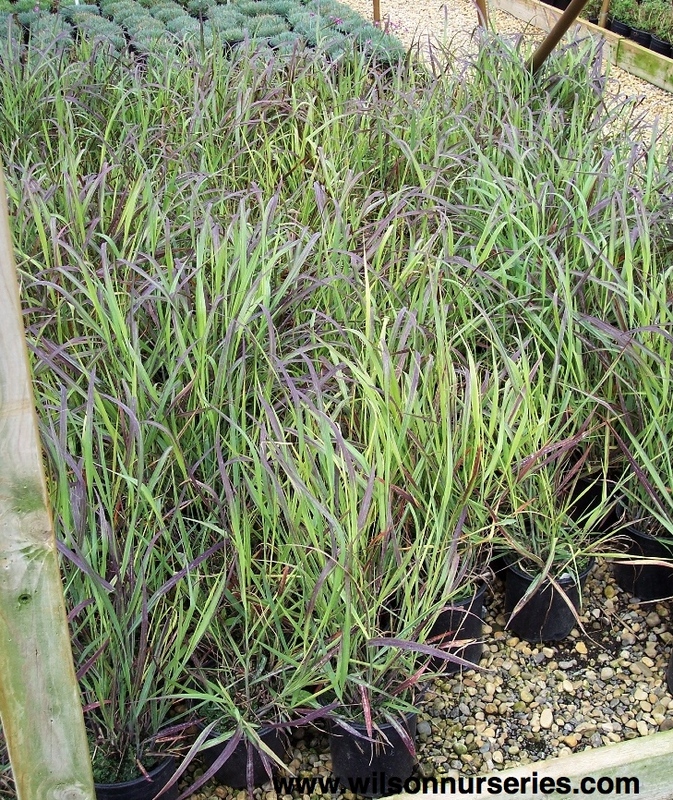 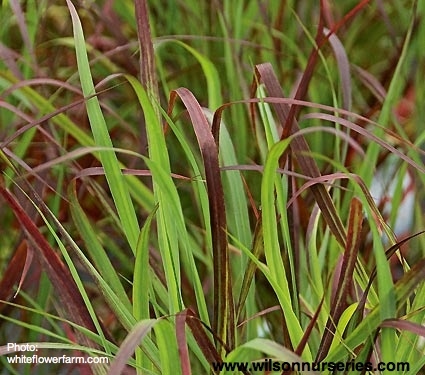 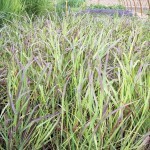 Excellent for perennial borders, or in mass plantings. 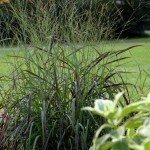 Foliage typically retains vertical form without flopping throughout the growing season and into winter.